Soup-lovers, it’s your time: 2017 is the year of a new noodle. No more slurp and no more struggle. For the first time in Chick-fil-A Chicken Noodle Soup’s storied history – which dates back to 1982 -- the chicken, noodle, vegetables and broth can all be enjoyed in one single spoonful. “Customers love our Chicken Noodle Soup, but couldn’t necessarily enjoy all the flavors in the same bite,” says Angela Wadlington, Chick-fil-A chef and culinary manager. The culprit of the problem? The flat-shaped egg noodles, which would hang – and even fall – off the spoon. 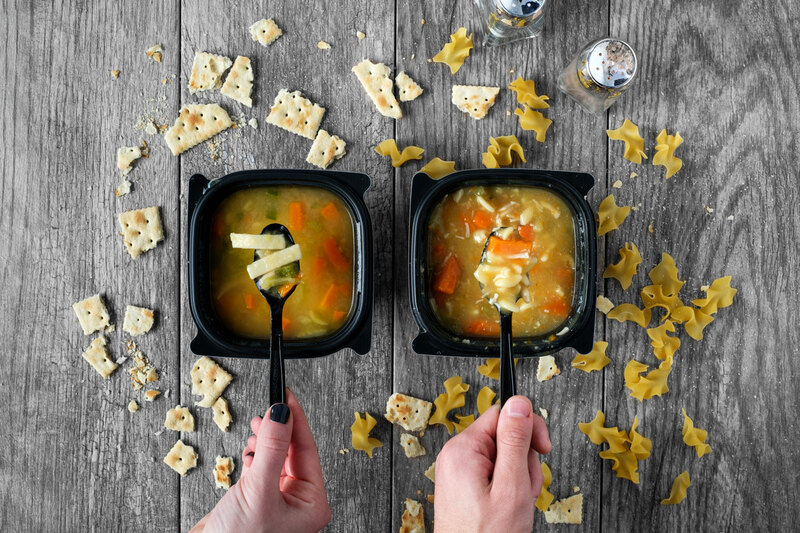 “Since the noodle is a pretty important part of our Chicken Noodle Soup, we wanted to make sure our guests were getting a taste of it in every single bite,” says Wadlington. The new noodle is not just any noodle. Formally called a Mafalda noodle, Chick-fil-A chose it because of its curly, ribbon-like edges, which, during soup-eating taste test after soup-eating taste test, proved to sit on Chick-fil-A’s soup spoons far better than the original short, flat noodles. 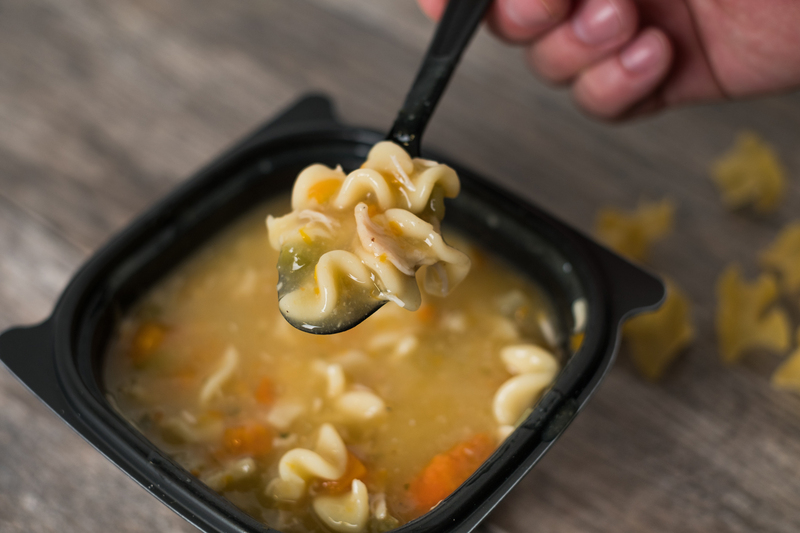 “Customers love our Chicken Noodle Soup, but couldn’t necessarily enjoy all the flavors in the same bite." As far as taste is concerned, there’s no change. “The only thing that’s different is the look and shape of the noodle. All other ingredients have remained the same,” says Wadlington. Chick-fil-A restaurants nationwide have been transitioning to the new soup recipe since November 2016, and, the feedback so far has been very positive, says Wadlington. All locations are now serving Chicken Noodle Soup with the new and improved noodle.